Suitable for use with Brompton Bikes. 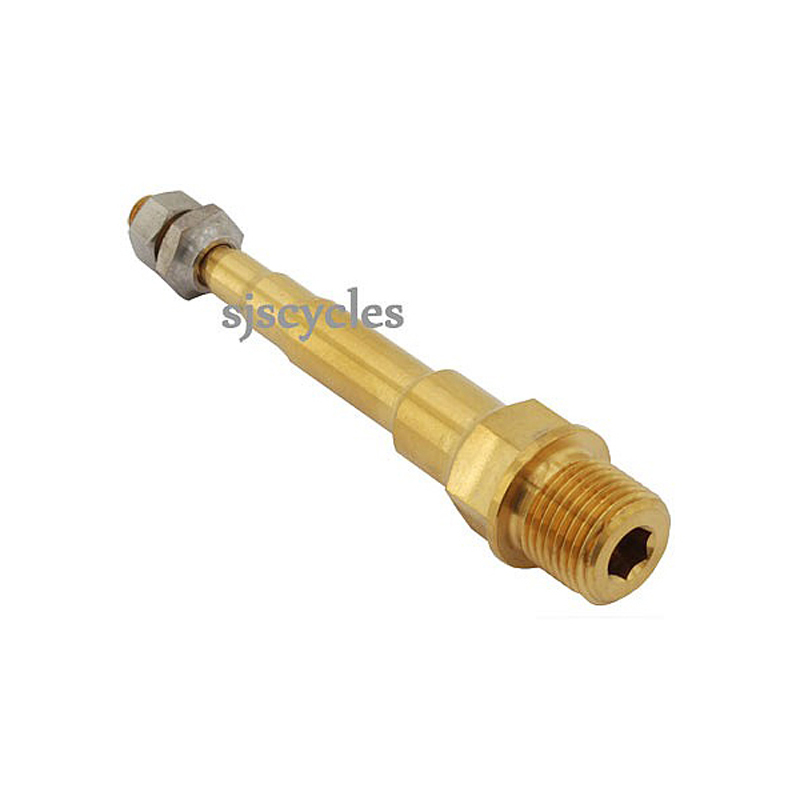 Can be used instead of the Brompton Pedal Bolt Right Hand Thread (Brompton Part # 9019045 / QPEDBOLTRH). Make your Brompton lighter with Ti Parts Workshop titanium components. This Titanium Pedal Axle saves approximately 24.4g over the original Brompton component.